Penhleak (Pinkie) Chan graduated with a double-major in ‘Economics’ and ‘Business & Management’ from Skidmore College in 2012 and is a UWC Red Cross Nordic alumna. 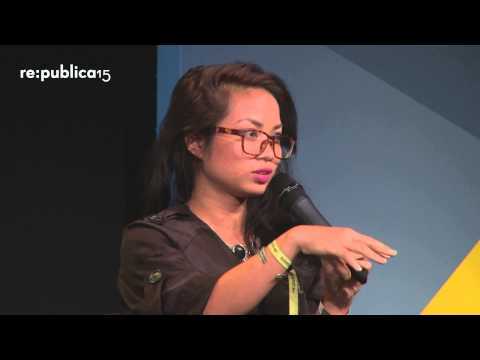 She is currently the Managing Editor of Open Development Cambodia (ODC), an open data initiative which independently aggregates and maps publically available data to illuminate Cambodia’s development trends. At ODC, she provides strategic oversight and management for research contributions to ODC content, while also managing institutional partnerships and modules for information sharing. She has worked with Deutsche Welle Akademie to provide data-driven journalism training to local journalists in Cambodia. Pinkie is interested in using innovations in open data and digital media to solve local issues.